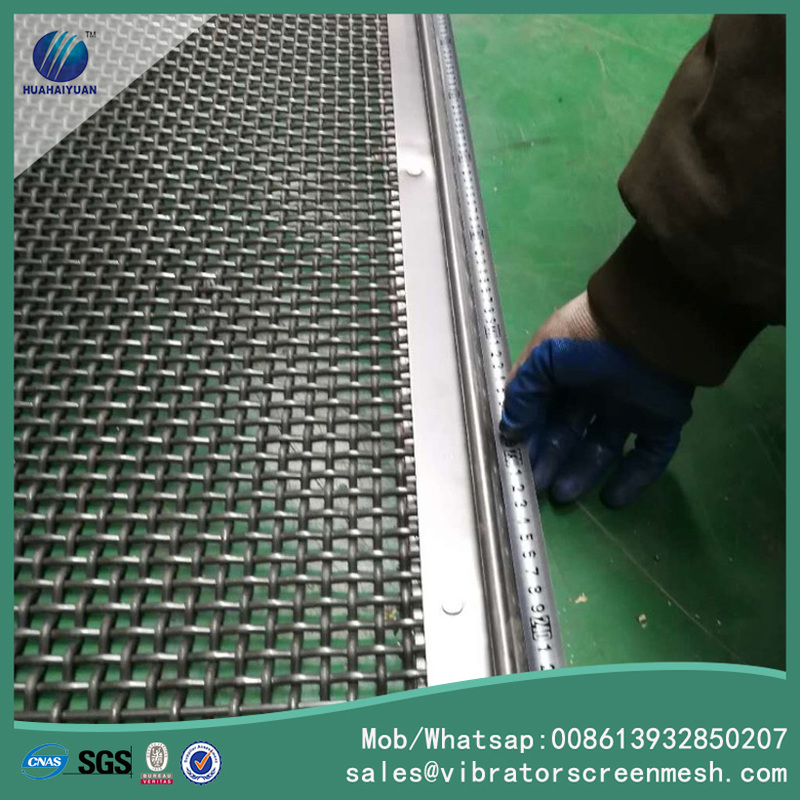 Crusher screen mesh for Sri Lanka, the customer required for 65Mn steel wire, which is more wearable and hardness. This container of goods is customized by clients with heavy type specifications, that is same apertuer with strong steel wires. Heavy type crusher screen mesh is mainly used in the mine, quarry, used for gravel and so on. 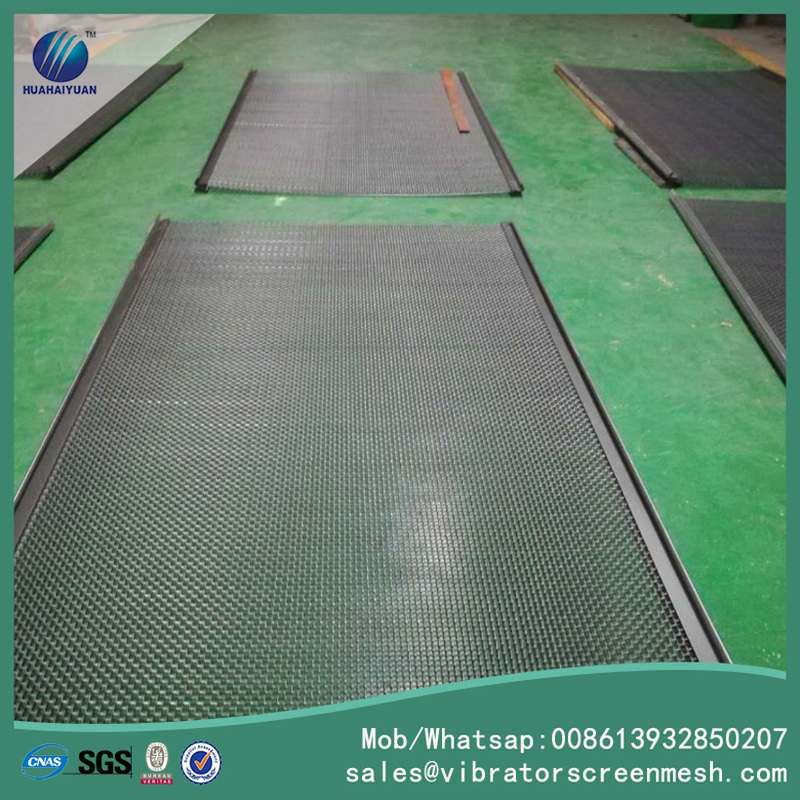 Huahaiyuan screen mesh is woven with high quality machine. 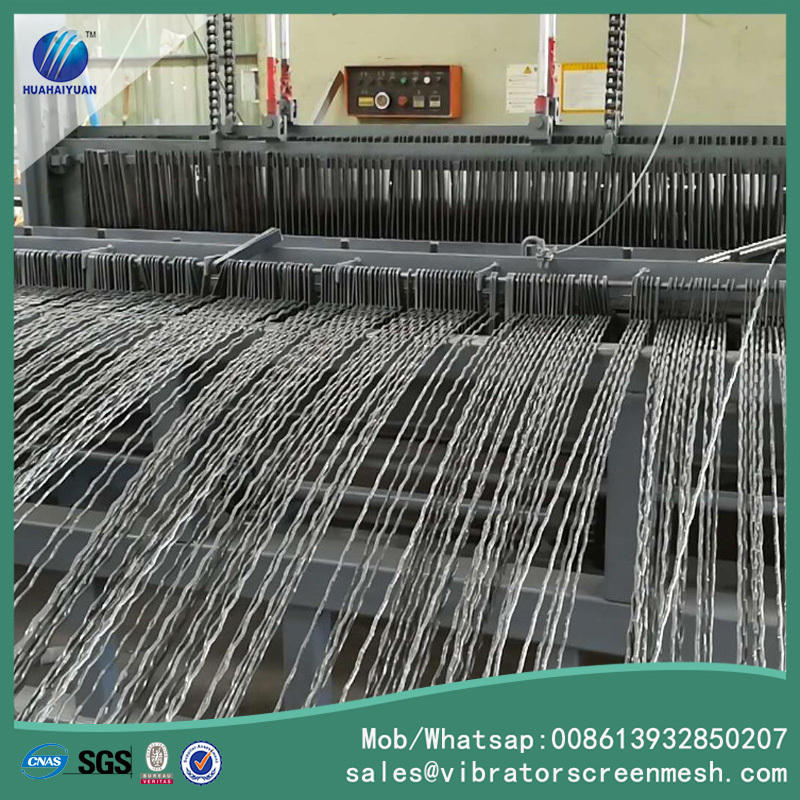 also we sell Crimped Wire Mesh woven machine.